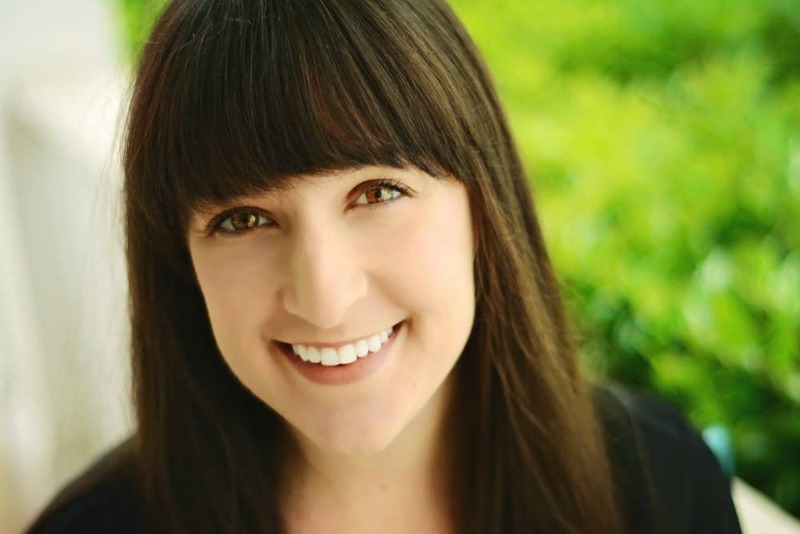 May 9, 2018 By Liz 21 Comments Note: This post may contain affiliate links. 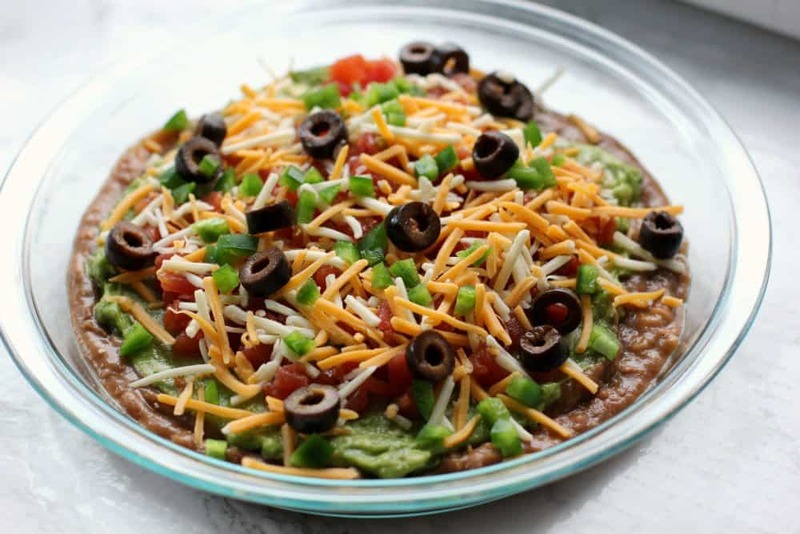 This taco dip might become your new favorite dip recipe! It’s spicy, creamy, and loaded with all your favorite taco flavors. Whip this up for your next party or barbecue! I’ve never met anyone that didn’t enjoy taco dip. It’s a crowd pleaser for sure and this one is gluten free with a vegan option, so nearly everyone can dig in and enjoy this! Feel free to grab your favorite bag of tortilla chips, or you can bake your own in the oven! Mix the refried beans, chili powder, cumin, garlic powder, and onion powder until combined. In a large, shallow dish spoon the refried beans into an even layer on the bottom. 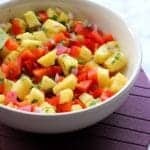 Top with diced tomatoes and chilis. 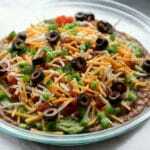 Sprinkle with shredded cheese, then jalapenos and olives. If you want to keep this vegan, you can skip the cheese and add ½ cup of black beans on top instead or use vegan cheese instead. I snacked on this dip while sipping on Smirnoff Spiked Sparkling Seltzer, which I plan to keep stocked in my fridge all summer! When you think of Smirnoff, you probably think of the vodka brand, but now they make a spiked seltzer flavored malt beverage with the same quality and taste credentials! I’ll happily enjoy a cocktail or two, especially when the weather warms up, but I don’t like drinking a lot of sugar. These drinks are lower in calories because they don’t have any sugar, and I like that they’re not overly sweet. I regularly drink soda water, so these are like the alcoholic equivalent of my favorite sparkling drink! It’s 90 calories per 12oz can* without sacrifice in taste! If you’re looking to snag a pack of this spiked sparkling seltzer, here’s the store locator! *Average Analysis: Calories 90; Carbohydrates 1g; Protein 0g; Fat 0g. My personal favorite flavor was the Cranberry Lime, but I’d recommend getting the variety pack so you can find your favorite! The slim 12oz cans are perfect for the fridge or the cooler and they’re super portable! I could also see these becoming a nice cocktail mixer. What’s your favorite party snack? This “spiked seltzer” seems to be all the rage right now. Might have to try it. It’s so good! Definitely my go-to summer drink! 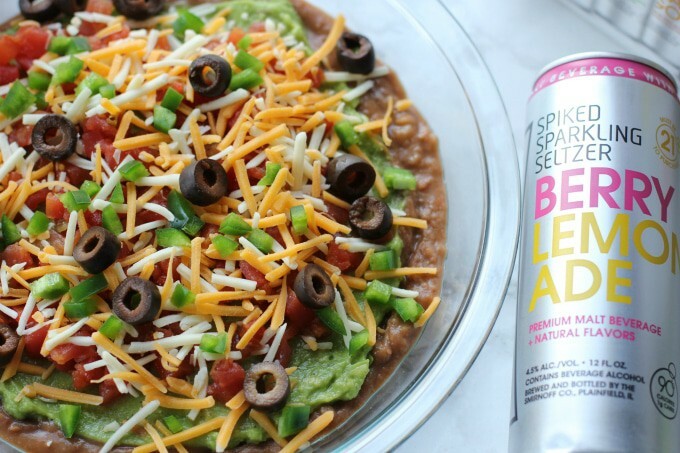 I love taco dip, and this one looks delicious! I bet it tastes great with the seltzer. Yes! It’s such a good combo! Oh my goodness my mouth is watering this looks so delicious and perfect to bring to parties too. It’s certainly a recipe made for sharing! That berry lemonade sounds like the perfect drink for this dip! I think that is going to be one of the drinks I keep my bar stocked with this year! It’s so refreshing! Perfect for hot summer days! you have no idea how much I love this. I can eat that anytime of day everyday. This is great that I can now make it myself thank so much for posting yours looks better than anything I ever ordered out! 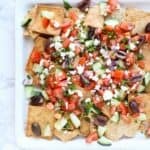 This sounds so yummy and super simple to throw together! Thanks for the recipe! 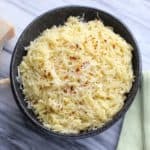 This looks tasty, and easy to make. I’ll have to try this! I love a good taco dip. they are so expensive at the store though. I would be so much easier to have a handy recipe. Yes! Plus, you know exactly what’s in it! Oooh this looks incredibly delicious! 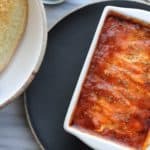 I cannot believe I’ve never heard of taco dip before! Now I definitely want to try it! Pass the tortilla chips, I could eat this whole plate myself! I’ll have to make a double batch for Memorial Day! Yum! Love all those spices! 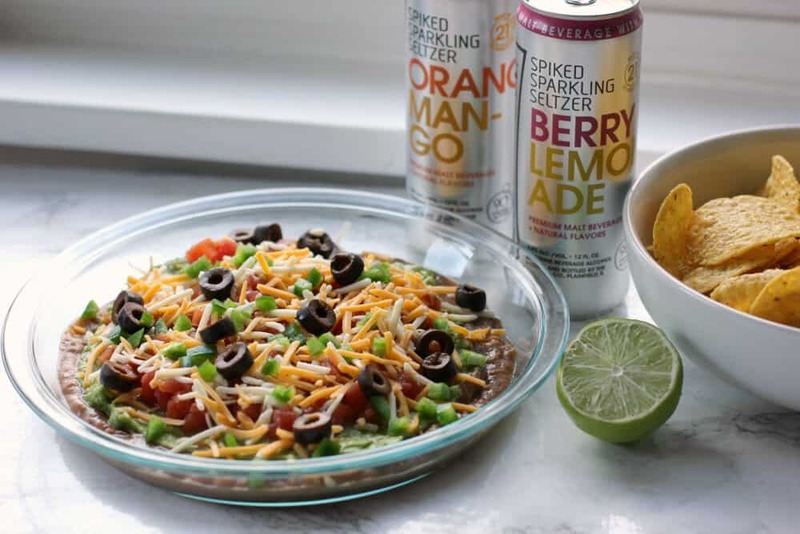 This dip sounds perfect paired with that sparkling seltzer. I will need to try the cranberry lime. The cranberry lime is SO good! Especially when it’s hot out and I need something cold to drink! 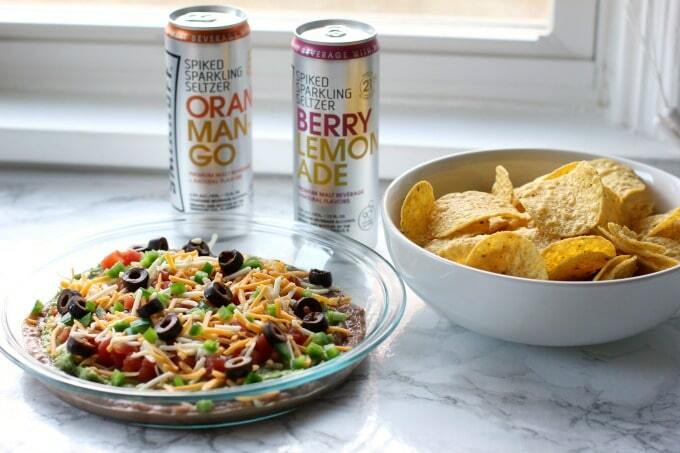 This taco dip looks delicious, not to talk about that spiked seltzer. YUM everything is so good about this spread!! We are a big Tex Mex fan and love making and trying different Mexican recipe.. this sure does looks so simple and Delish.. can’t wait to try it! That taco dip sounds AMAZING!! I really want to try to make it soon! !